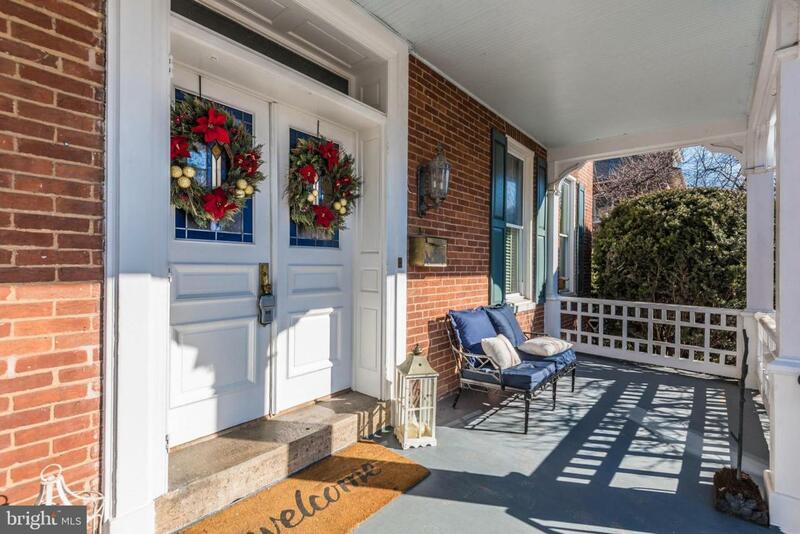 Enjoy all the luxuries of a charming historic small-town setting. 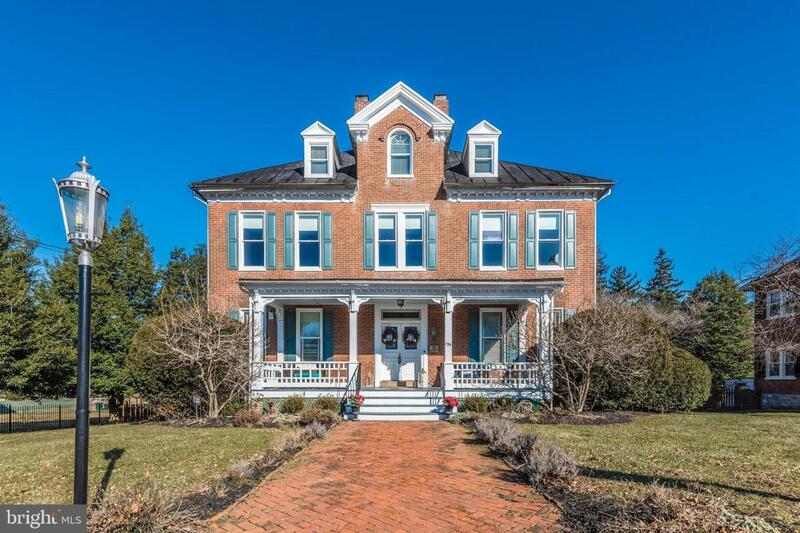 This extraordinary & elegant Victorian was Built in 1890 for Judge William Thomas with approximately 4,822 sq ft of finished living space on 3 levels (plus basement). 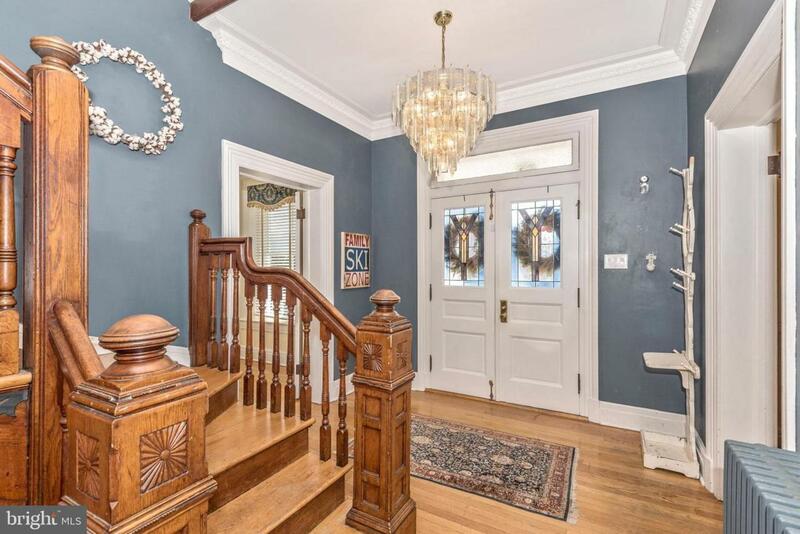 This home has SO much charm! 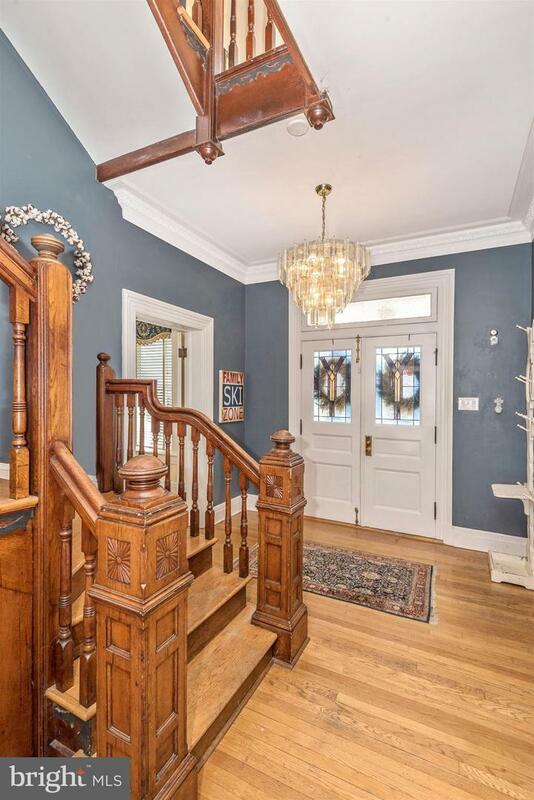 Completely restored & renovated to preserve the architectural character but also offers modern conveniences including Gourmet kitchen, Fireplaces in the Formal Living and Dining Rooms, Hardwood floors throughout, Handsome detailed crown molding, wainscoting, and Grand staircase, Master Suite with Bonus room, cover front porch and stone patio perfect for entertaining, and so much more. Conveniently located to Downtown Westminster~s - Restaurants, Shopping, Library, Salons, Farmers Market, Carroll Theater, Boutiques, and Art Galleries, and many other shops for all to explore. Recently appraised at $520,000. Exclusions Copper Kitchen Light Second Floor Hallway Chandeliers Stair Case Mirror.